Signed and numbered by the Author. Signed by the artist Dave McKean. Dust jacket illustration by Dave McKean. 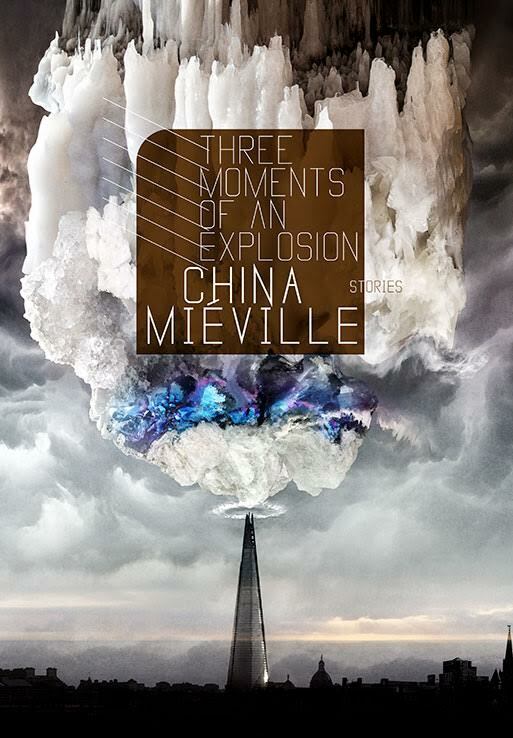 The multi-award-winning China Miéville has been called 'the equal of David Mitchell or Zadie Smith' (Scotland on Sunday), a writer whose 'inventiveness and precision is awesome' (Independent), and who writes with 'an imagination of immense power' (Guardian). In this extraordinary series of stories, glistening icebergs float above urban horizons; a burning stag runs wild through the city; the ruins of industry emerge unsteadily from the sea; and the abandoned generations in a decayed space-elevator look not up at the stars but down at the Earth. Ranging from portraits of childhood to chilling ghost stories, from dystopian visions to poignant evocations of uncanny love, with beautiful prose and melancholy wit, this breath-taking collection poses searching questions of what it is to be human in an unquiet world. It is a humane and unsentimental investigation of our society, our world, and ourselves.